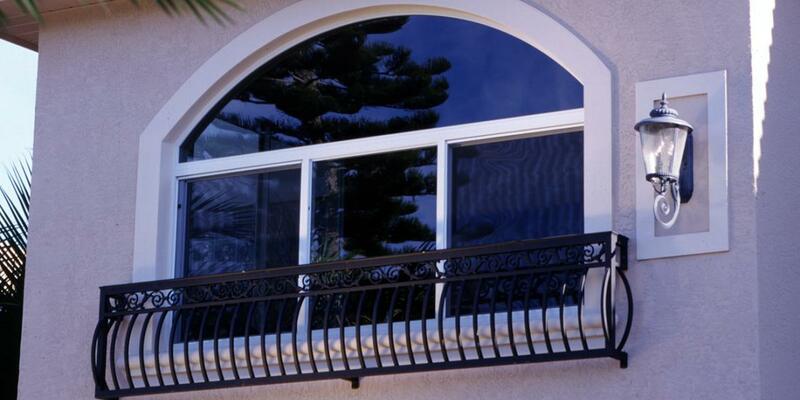 Have you heard about the impact resistant windows St Petersburg, FL homes often feature? There are only two options for windows in this area of the country. They must either have impact resistant windows or hurricane shutters to cover them during storms. Why is that? Well, if you let hurricanes damage your windows, your whole home is in danger. The pressure inside the house can change with just one broken window during a storm. Since pressure goes up, the whole house could be damaged with a blown or severely damaged roof. No one wants their house to receive structural damage when they can prevent it. That’s why window shutters and impact resistant windows exist. If you have shutters now, you may have thought about upgrading to new windows when you are in need of a replacement. When you hear this news, you’ll be even more likely to do just that. Do you know what makes windows impact resistant? They have must-have features that help them in storm-prone regions, like Florida. How do you know that the windows you think about installing will perform like they should? Well, they’re impact resistant certified, that’s how. That means the windows have gone through protocols and rigorous tests to insure their sturdiness in the event of a storm. In fact, they even have to pass small and large missile tests. What? Certified impact resistant windows are tested to ensure that they’ll hold up against small missiles because in the event of a hurricane, that’s what gravel and debris flying around outside becomes. Hurricanes hurl debris up to 30 feet higher than where they began so you need storm proof windows upstairs as well as on the main floor because things like landscape rock and other items become small missiles in these storms. There could be other items flying around, as well, and that’s why impact resistant windows have to withstand large missiles as well. Those items include things like bricks, sheet metal, heavy roof tiles, and other such items. Any window that is on the ground floor has to be able to pass a large missile test to be certified as an impact resistant window. Does that make you feel better about what you are getting when you install St Petersburg, FL impact resistant windows? It should after installation and the next time you are caught in a bad storm. If you’re ready to get rid of your shutters and go for the real protection, contact Clearwater Window & Door Inc for advice and help. Give us a call with your questions at (727) 559-7007 or stop by and see impact resistant windows at 2025 Gulf to Bay Blvd, Clearwater, FL 33765. You may be surprised at how streamlined and elegant the windows appear. You’d think they would be big and bulky, but they are actually attractive and look quite normal, despite their superior strength. Let’s work together to give your home the aesthetics—and protection—it deserves.